Judge Dredd: Mega-City One To Combine The "Macabre With The Insane"
After years spent petitioning for a live-action continuation to Pete Travis and Karl Urban’s criminally underseen Dredd movie, six weeks ago, fans uncovered the next best thing when IM Global and Rebellion nailed down plans for Judge Dredd: Mega-City One, a TV series that will signal the return of John Wagner and Carlos Ezquerra’s leather-clad lawman. Little is currently known about the tone and direction of Mega-City One, only that it will honor the source material by delivering an adult-oriented take on that famous judge, jury, and executioner, who attempts to uphold some semblance of law and order in a metropolis teeming with 400 million citizens – every one of them a potential criminal. 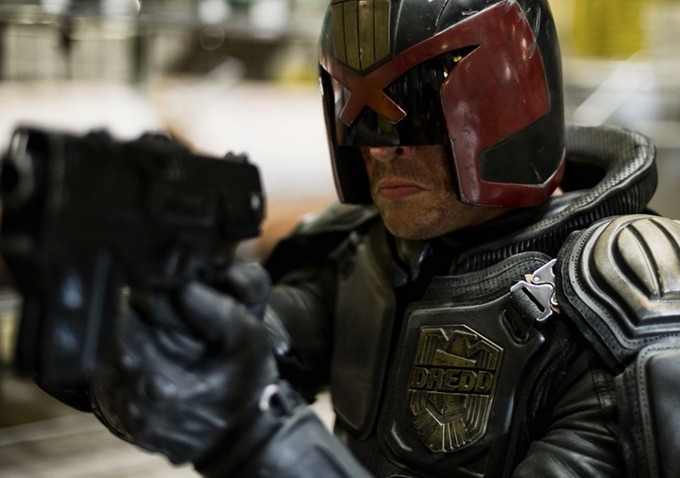 Speaking with SFA Magazine (with a tip of the hat to GamesRadar), Kingsley highlighted the inherent advantages of long-form storytelling, and how it’ll ultimately benefit this particular adaptation of Dredd. Long-form storytelling makes showing Mega-City One and its inhabitants much easier. Trying to fit all of that into a two-hour movie is very hard. My best guess is that it’s at least two years away. But we’re so early in the process that things could happen a bit faster, or much more slowly. That two-year window is simply an estimation on Kingsley’s part, and there are undoubtedly factors in play that could accelerate – or indeed slow – the creative process over the next 12 to 18 months. Dark fantasy elements are one area that would be great to explore. The show will combine the macabre with the insane and the light-hearted. It’s a big place, after all, with 400 million stories to tell. 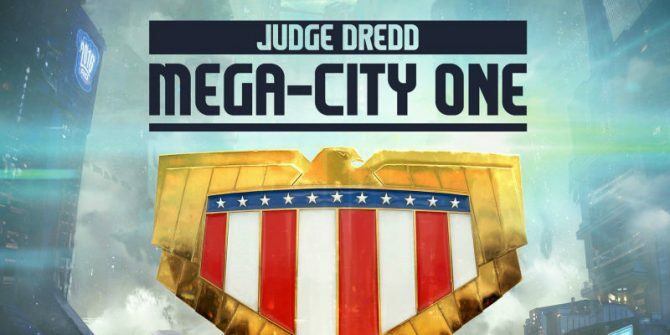 John Wagner and Carlos Ezquerra’s square-jawed judge, jury, and executioner is officially making tracks toward the small screen, just don’t expect Judge Dredd: Mega-City One to premiere until 2019 – you know, assuming IM Global doesn’t get the ball rolling sooner than expected.